Dairy industry is in constant pressure to meet the growing demand of milk and milk products in urbanized population. India is one of the largest producers of milk and propelling itself towards becoming number one milk producer in the world. Nilsan Nishotech has been providing innovative solutions to meet the unique requirements of the dairy industry for the last three decades. Our latest technology and systems have been specifically designed keeping in mind the growth requirements of the dairy industry, focusing on increased production while bringing down operating cost. We offer high-performance Membrane & ion exchange technologiesfor whey demineralization process, where whey (cheese, casein, acid whey) is transformed into value-added products like D90 (90% demineralized whey powder) & D70 (70% demineralized). Our processes guarantee higher productivity and better recovery yield than traditional processes. As a leading name in providing innovative technology for the dairy industry, we offer solutions to help you produce high-value milk and whey derivatives. Our membrane technologies are best-in-class and can help you transform whey (cheese, casein, acid whey) into value added products like WPC / MPC 35 – 80. Our world-class nanofiltration membrane systems offer complete / partial concentration of whey permeate streams to create additional capacity to handle whey at WPC / Ion Exchange / Evaporator houses. Nilsan’s advanced technologies bring in significant value over traditional processes and help reduce energy load on evaporators too. Every lactose line suffers with left over mother liquor leading to 35-40% loss of lactose in mother liquor. 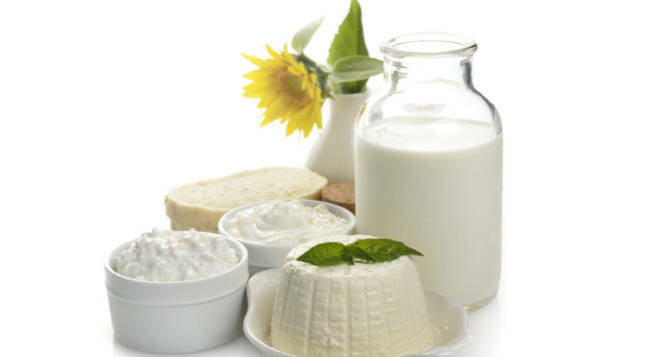 Our high-performance chromatographic and membrane technology has been designed to address this challenge faced by dairy manufactures in an effective way and help them prevent losing value in the whey plant. We offer advanced Ion Exchange technology which is widely used by the leading dairy manufacturers for demineralization and de-acidification of sugar solutions, sweeteners, whey and organic products. Our systems have been designed to maximize your process performance and improve your product quality. Nilsan’s flow plates have been carefully designed to reduce the number of valves and piping to significantly bring down the redundant cost. Our CIP systems comply with stringent hygiene standards of the dairy industry and guarantee reliable and consistent cleaning. As our CIP systems are automated, they thoroughly clean the interior surfaces of plant equipment or pipelines circuits without dismantling the equipment. We specialize in the design and manufacture of stainless steel mixing tanks for the dairy industry. We understand that the product quality of these industries is affected by even the minutest contaminants thus our vessels are designed with full drainability and easy washout capability. We follow the highest standard factory acceptance testing, including material identification, Ra testing, Riboflavin test, Spray ball testing and Hydro testing.